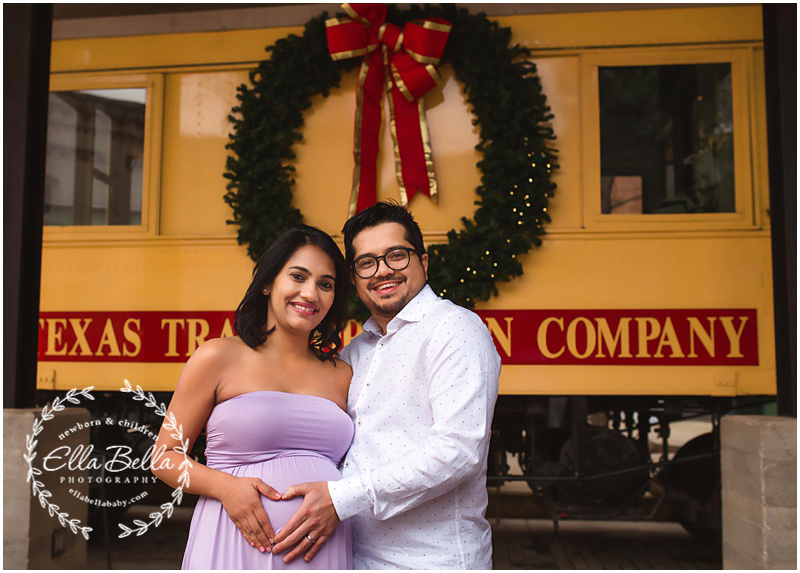 I’m so excited to share this gorgeous mama-to-be and her Maternity session at the Pearl near downtown San Antonio! So many beautiful urban locations for her Maternity session! I love her beautiful lavender gown with her perfectly round baby bump! We even had a surprise visit from Santa at the very end of her session! So magical!